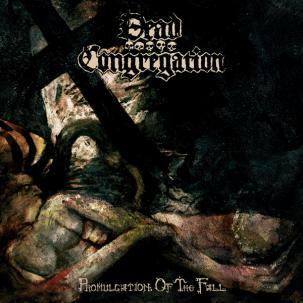 Greece’s Dead Congregation made a massive impact with the release of their 2008 debut album Graves of the Archangels. Widely regarded as a milestone within the genre, it is a pillar in modern-day death metal unparalleled. With their new album Promulgation of the Fall, the band has advanced the musicianship, brutality and atmosphere harnessed on their debut to new levels of sophistication. Technical, twisted odes of total death unleash a darkness uncanny through skillful song craft and composition. 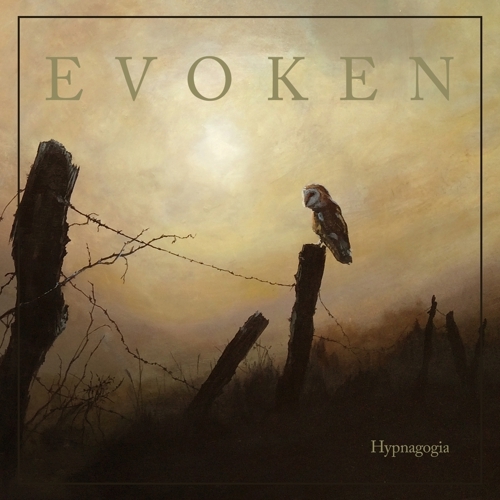 The vicious assault of myriad enveloping riffs and an earth-crushing rhythm section invokes the total decimation of all that is pure and sacred. Promulgation of the Fall is a masterpiece that fulfills the potential hinted at by Graves of the Archangels—a realization of the true intent of modern-day death metal. At the vanguard of the new age of true death metal, Dead Congregation marks its existence among the genre’s elite.